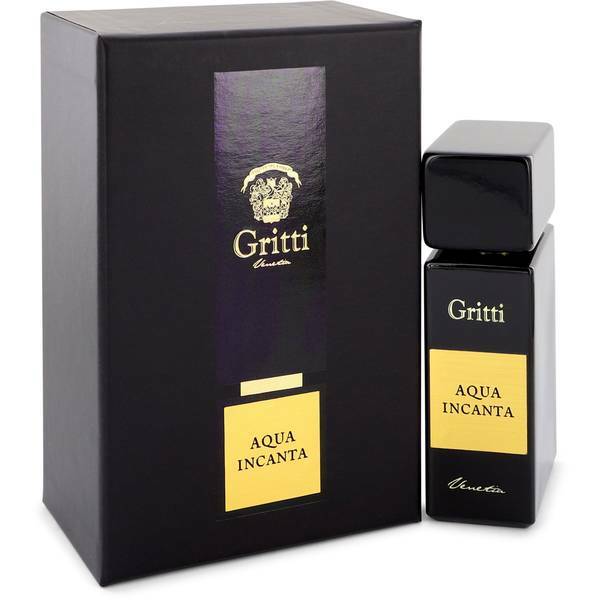 Aqua Incanta Perfume by Gritti, Released in 2012, Aqua Incanta perfume is a delicate floral fragrance that is perfect for both evening and casual wear. This fresh aroma opens with sweet top notes of iris and rose, giving the perfume a floral overtone. Creamy vanilla blends with an array of powdery notes to form the heart of the perfume, creating aromatic and gourmand accords. Balsamic notes of amber and benzoin round out the aroma with the help of woody notes to ground the fragrance in an Read More Read More earthy undertone. The overall effect is a sweet perfume that is toned down with a subtle earthy accord to keep the floralcy from becoming overwhelming. 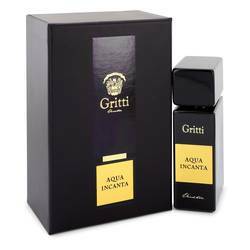 The fragrance company Gritti was founded in 2010 by Luis Gritti. The company has since developed 32 fragrances for both women and men that are inspired by exotic destinations. Each aroma is heavily influenced by the life of Venetian ambassador Alvise Gritti and his involvement in the 16th century spice trade. All products are original, authentic name brands. We do not sell knockoffs or imitations.